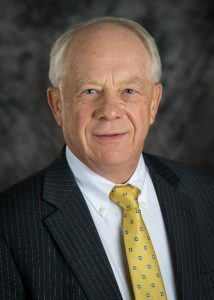 Dr. William J. Krywicki is an orthopedic surgeon and making a difference in Orthopedics and Sports Medicine since 1983. He received his medical degree from Sidney Kimmel Medical College and has been in practice for more than 35 years. Born and raised in the Wyoming Valley, Dr. William J. Krywicki has spent his whole professional life committed to the well being and care of the people in this area. Dr. Krywicki now practices medicine for Sports Medicine Bone and Joint. Diagnosis, treatment, rehabilitation and prevention of injuries to your bones, joints, ligaments, tendons, muscles, and nerves that allow you to do daily activity. Specializing in sports related injuries for all ages and levels. Helping athletes go from little league to the professional league.